Now you can teach as Jesus taught! Jesus has a knack for connecting eternal truths with everyday symbols his audience could touch, hear, and taste. 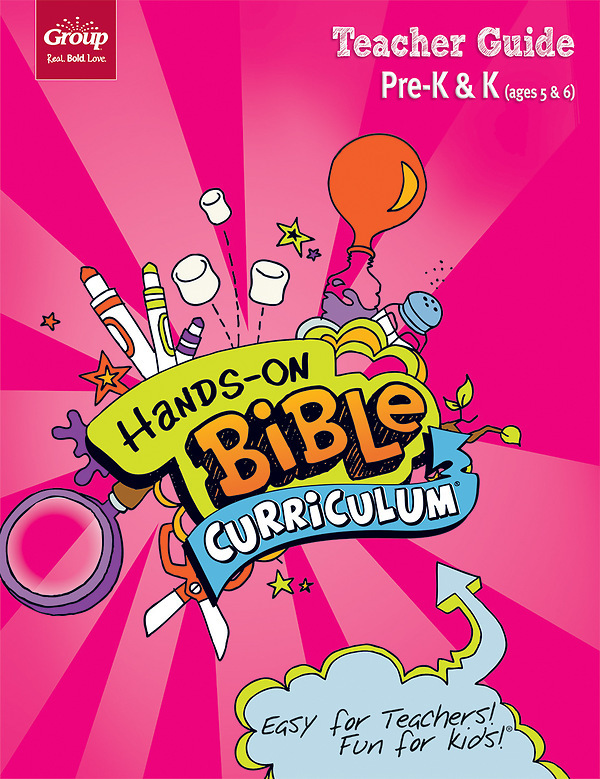 You'll do the same with Hands-On Bible Curriculum using "gizmos," that serve the same purpose: to help kids understand important Bible truths. It worked for Jesus, and it still works today! The step-by-step directions in the Teacher Guide and child-friendly teaching tools in the Learning Lab let you capture the attention of even your bounciest child. There's no running all over gathering classroom materials-and no student books, either! One Teacher's Guide is included in the Learning Lab. Order extras only as needed.